Abhishek Bachchan’s proposal to Aishwarya Rai Bachchan has a Hrithik Roshan connection! 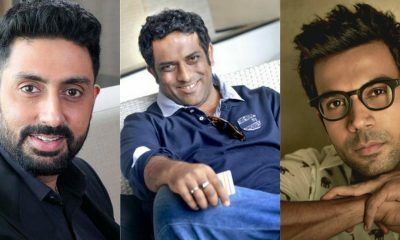 Anurag Basu speaks up on his film with Abhishek Bachchan & Rajkummar Rao! It seems like Abhishek Bahchan and Aishwarya Rai Bachchan’s recent pictures holidaying in Goa went viral on the internet for all the wrong reasons. In the picture, Aishwarya was seen donning a casual T-shirt and shorts and fans were quick to notice Aishwarya’s significant stomach bulge in the picture for which they mistook the actress being pregnant with her second child. 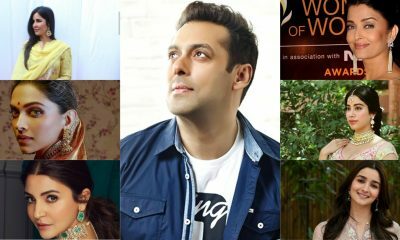 Dismissing all the reports, Aishwarya’s spokesperson said that the picture is clicked from a bad angle. They confirmed that the couple is not expecting a second child. Aishwarya and Abhishek attended the recent Akash Ambani and Shloka Mehta’s wedding in Mumbai. And on the work front, the couple was supposed to star in Anurag Kashyap’s Gulaab Jamun but walked out of the film stating some unknown reasons.